Let's put an end to family violence. 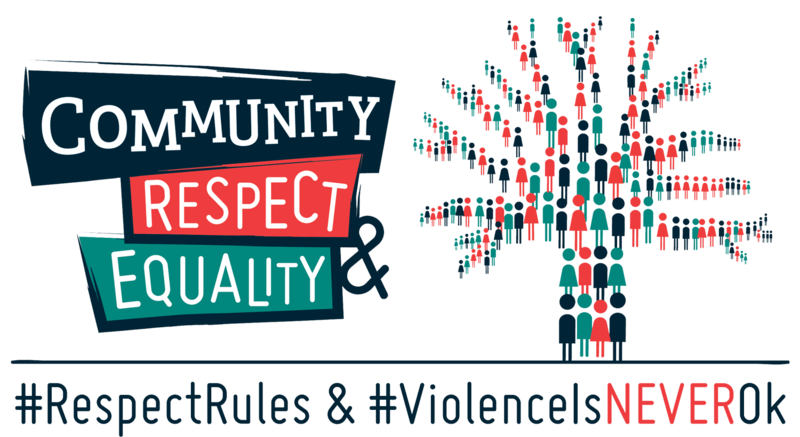 The Community, Respect & Equality initiative aims to inspire, innovate and connect community leaders, sectors and service organisations, and government to work together on creative and sustainable strategies for the primary prevention of family violence in Geraldton. The initiative is guided by the CRE Action Plan (the Plan) which is made up of three phases that build up to the consistent whole of community approach required to affect lasting change to the accepted social norms, practices and structures that enable the prevalence of family violence. A Reference Group was established in 2016 with key agencies and representative bodies to provide high level community leadership for the CRE initiative and the Plan. The Reference group continue to meet monthly and lead the implementation of the actions that sit within the Plan. Desert Blue Connect provides services in the areas of family violence, women’s health, primary prevention, crisis accommodation for women and children and rural support services.